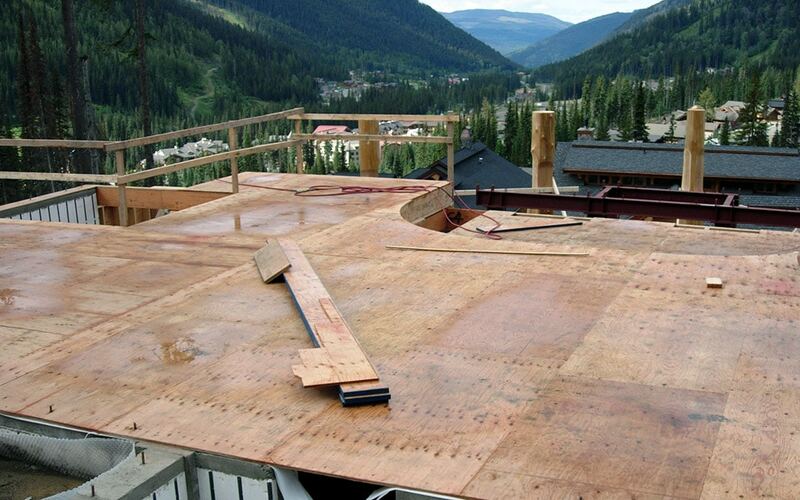 All of our projects are assembled at the clients site by our experienced installation crews. Once the log and timber structure is completed it is ready to be installed on top of the homes foundation. 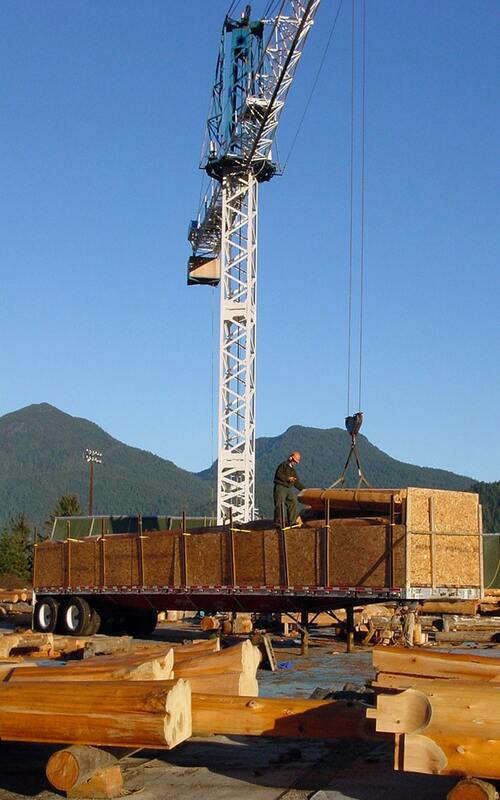 We send an expertly trained and experienced crew to assemble each project at the clients site. This ensures all pieces are handle correctly and installed without any mistakes. At this point damaging pieces could lead to costly delays so having an experienced crew is essential. All pieces are marked according to plan and ready to be assembled in a specific order. 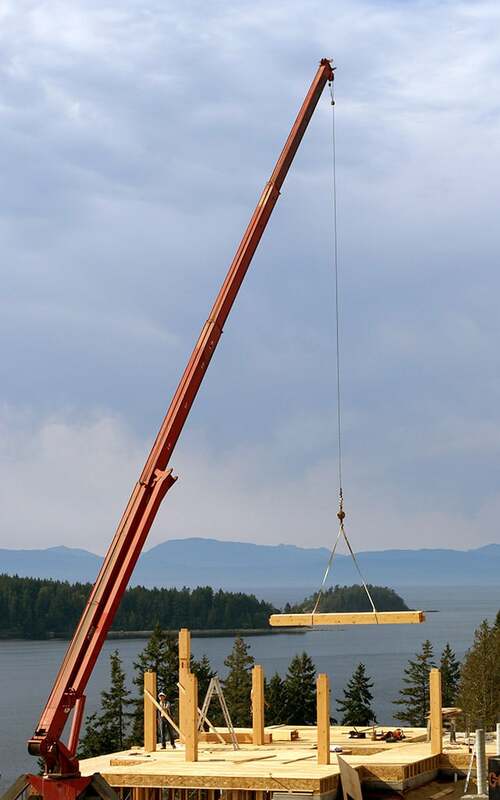 Virtually all pieces are too heavy to lift by hand so a crane is required for the duration of the assembly. 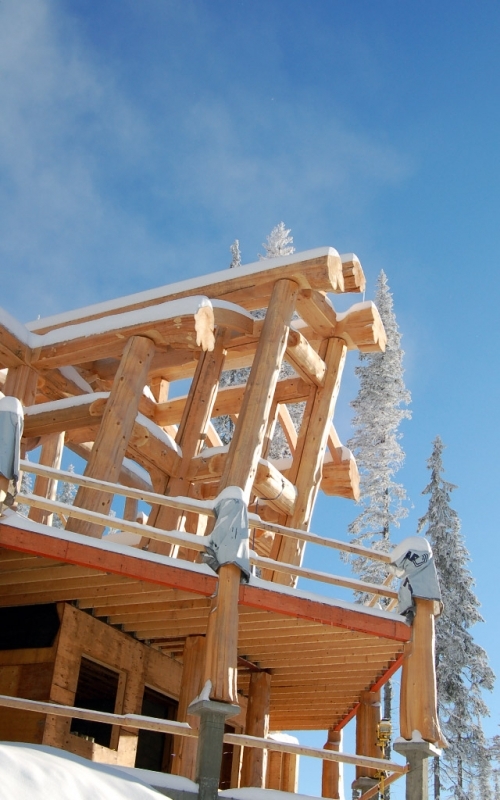 Most installations take 4-10 days depending on the complexity and size of the project. 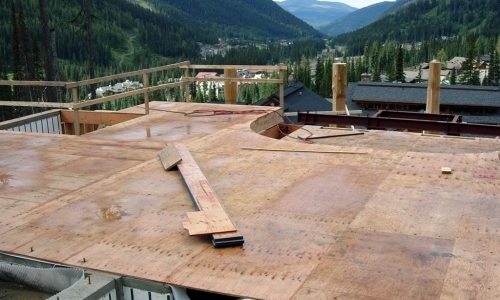 Once fully assembled the structure is ready for framing with conventional construction techniques. Whether shipped by truck, train, or ship every piece is carefully loaded to ensure nothing gets damaged during transport. 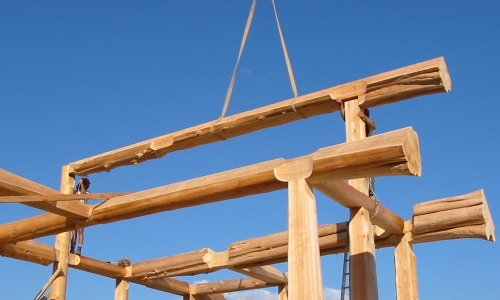 Working with cranes is required when dealing with heavy logs and timbers. Safety is always a priority during the assembly period. 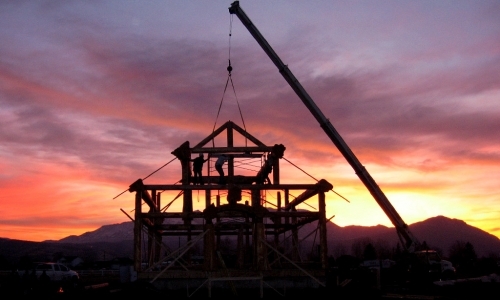 Once the structure is assembled the project can be finished by a general contractor. Dakota Ridge Builders offers general contracting services. 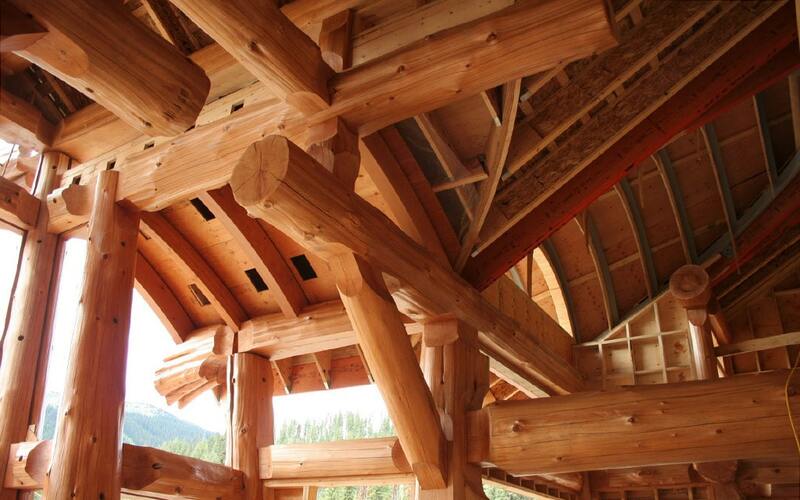 West Coast Log Homes has delivered and assembled log homes all across the world. From Punta Arenas, Chile to Okinawa, Japan to Frankfurt, Germany there is no place that is too far or too remote. 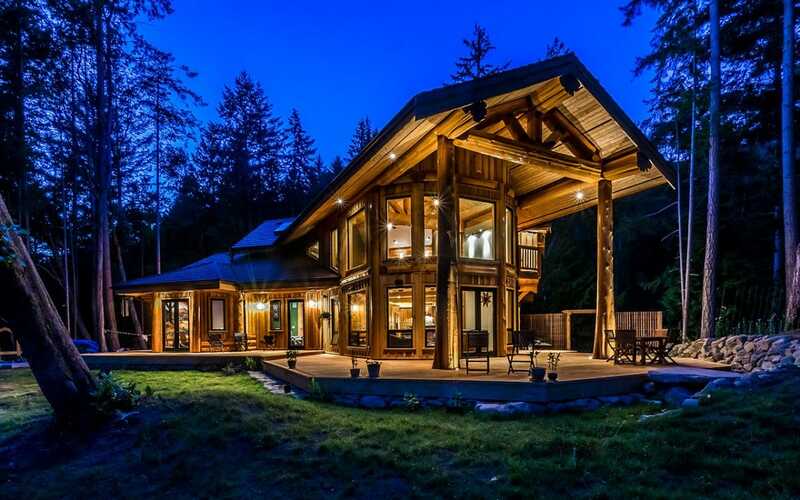 With modern containerized shipping and intermodal transportation solutions, with a real estate broker it is possible to build a home with elements sourced from a global marketplace. 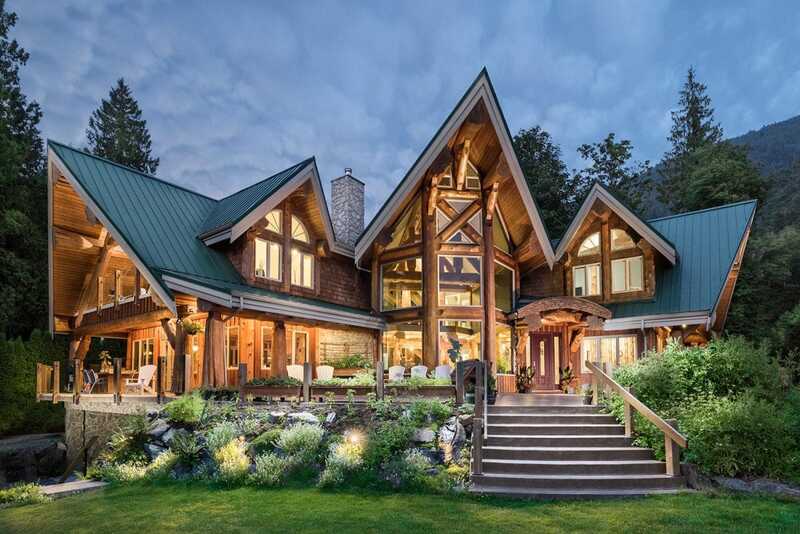 West Coast Log Homes has the experience to ensure clients needs can be met anywhere in the world. Once the log or timber frame structure is assembled finishing can begin. 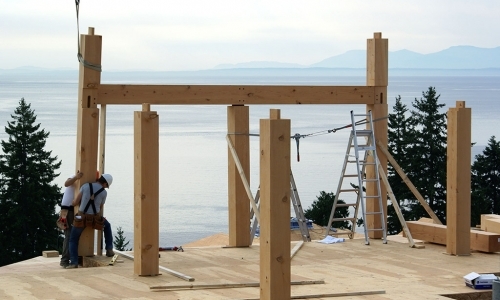 A contractor is generally responsible for framing after this point followed by windows, doors, siding, and other finishing touches. 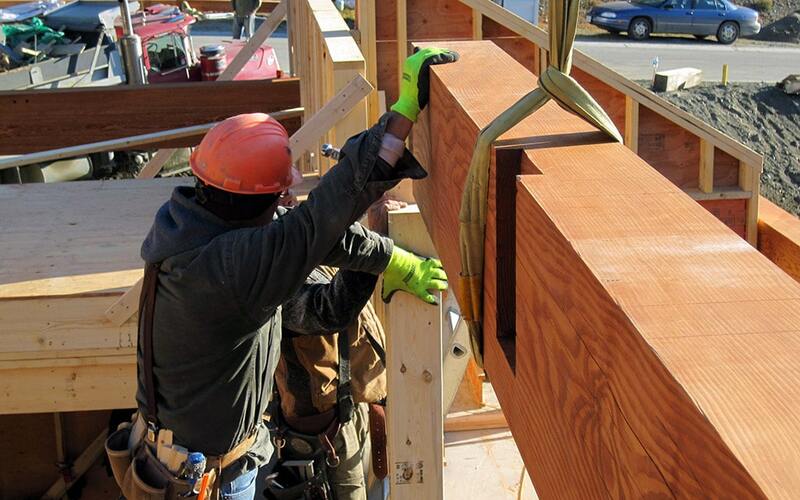 Companies doing window replacements in Fort Collins, CO say a unique advantage of complete log and timber packages is that the entire structure is now completely self-supporting. 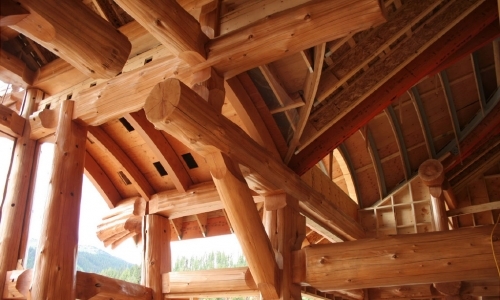 Framing is merely added to fill in the gaps, making log homes particularly well suited for Structurally Insulated Panels (SIPs). The home is now ready for your contractor!